The two-story buildings, located at 1011 and 1013 Ashes Drive, total 30,595 square feet and 16,800 square feet, respectively. Coldwell Banker Commercial Sun Coast Partners, a division of Coldwell Banker Commercial, has brokered the $7.4 million sale of two adjacent office buildings in Wilmington. 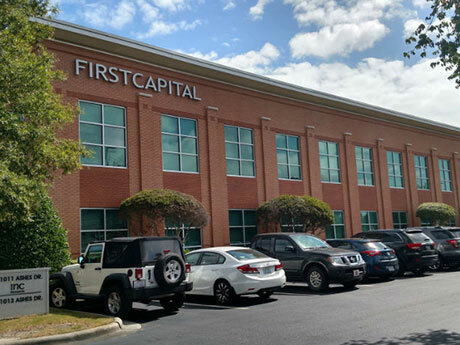 MegaCorp Logistics, a Wilmington-based freight and logistics firm, acquired the assets from First Capital Group. 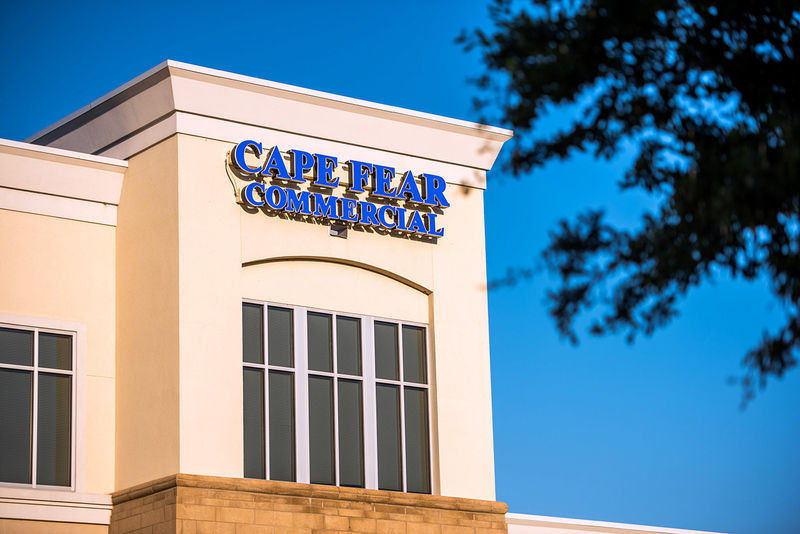 Cody Cress and Tyler Pegg of The Cress Group, a division of Coldwell Banker Commercial Sun Coast Partners arranged the transaction on behalf of First Capital Group, and Spruill Thompson of Cape Fear Commercial represented MegaCorp Logistics. The two-story buildings, located at 1011 and 1013 Ashes Drive, total 30,595 square feet and 16,800 square feet, respectively. View the original story on the REBusiness Online website.